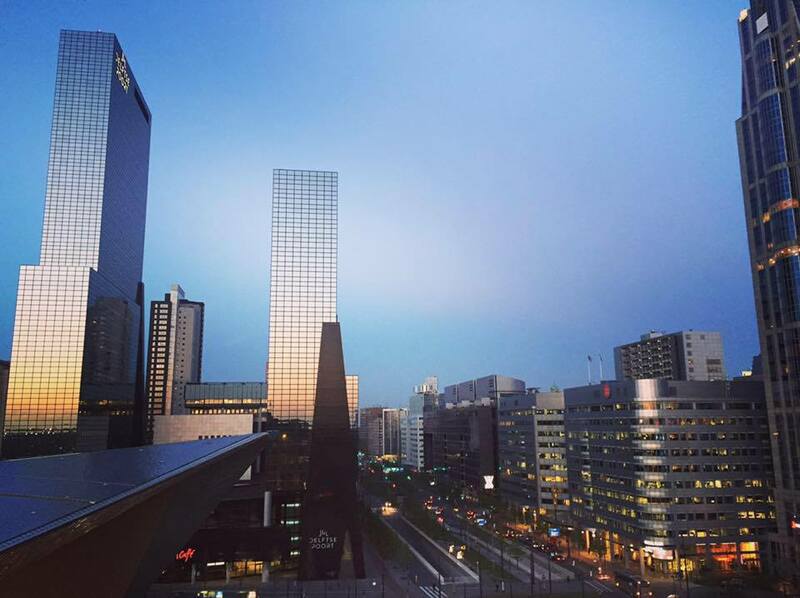 Looking for things to do in Rotterdam in the summer? As if the world doesn’t talk about summer enough, we’re going to talk about it some more. We all want to go out and explore some cities while we can (and not under an umbrella, cursing). Today we’ll be covering things to do in Rotterdam in the summer. So, I know all the questions that you are dying to ask if you’re in and around Rotterdam. Are there outdoor pools in Rotterdam? What are the best parks in Rotterdam? Can I take a boat trip around Rotterdam? 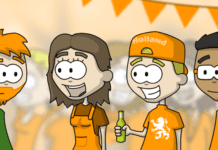 Where are the best places to drink in Rotterdam? Is there a beach near Rotterdam? We can answer all of that! 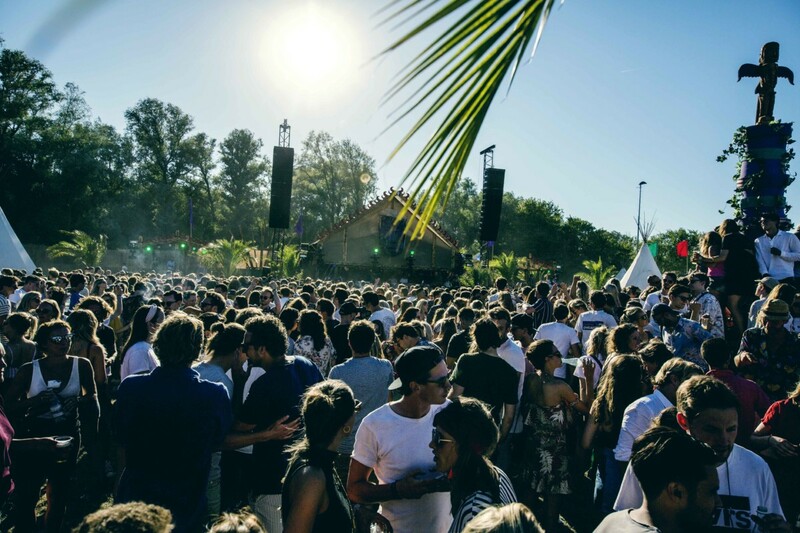 Here are 5 things to do in Rotterdam in the summer. Your park-beach–swimmin‘-drinkin’-cruisin’ prayers have all been answered. Summer punch in the sun anyone? Ok, ok, so technically this isn’t INSIDE of Rotterdam, it’s considered Rotterdam-territory and it’s pretty damn close if you want to go to the beach. Hook of Holland is only a 30-minute drive away from thcenterre, or you can catch a train straight to the beach from Centraal Station. It has a beautiful sandy beach, with restaurants, bars, shops and nature – basically everything you could want from a beach. You’re never too far away from a boat too, seeing as you can see the port from the shore. You can watch the ships go past as you are trying to tan yourself up, or are brave enough to enter the sea. It also doesn’t get quite as busy as some other popular beaches too, such as Scheveningen, so that’s always a bonus. When Rotterdam is surrounded by water, there’s only one thing to do. BOAT TRIP! Not quite the same as a quiet slow cruise along the canals, but unique in its own way. 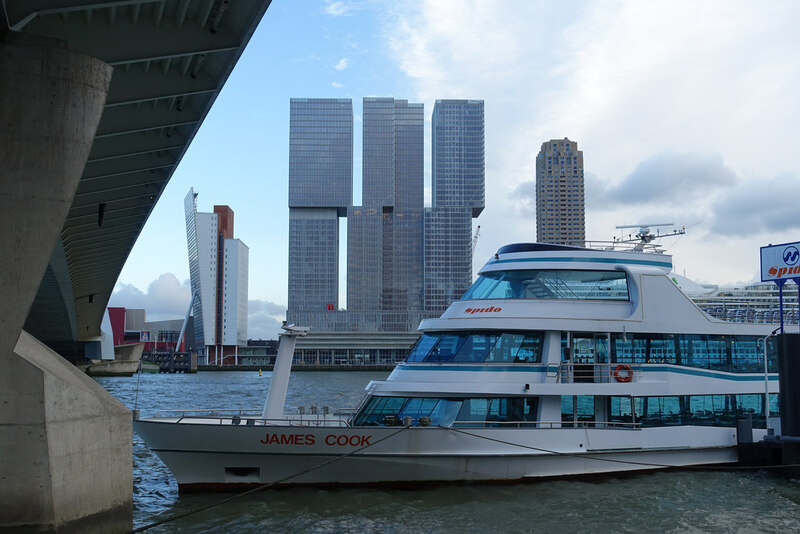 You can take a Spido, which takes you all around Rotterdam’s port as a tour, complete with outside seats and a bar which serves food and drinks (alcohol too). So if it’s a lovely sunny day, you can get your wind in your hair with a beer. OR you can take a Splashtour bus, which literally is a bus on land, that can float in the water, it’s really cool, but looks incredibly weird from the outside when you see it in the water. You’ll get a few head turns riding around in that thing. By doing this you can explore from land and sea, all at the same time. Still not for you? Well, for even more flexibility, you can take a water taxi across Rotterdam! (You can even take an actual cruise to another country too). See, there are plenty of choices when it comes to boating. Who needs a canal, eh? Rotterdam actually has many nice parks where you can take a picnic. One of the most central parks being ‘Het Park’, which is located by the Euromast. It has lots of green space, lakes and nature and it’s generally reasonably quiet in the sense that you can grab a nice spot on your own. After work, expect to find people stripping down into their bikini’s to grab the last bit of evening sunshine. 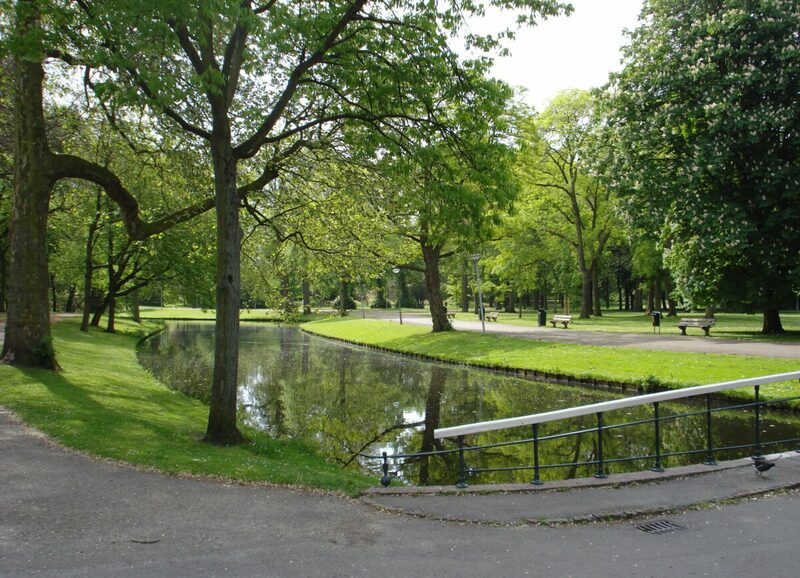 Other great parks include; Zuiderpark, Kralingse Bos, Vroesenpark and Museumpark. Kralingse Bos is by far the most popular, and you can see why when you visit. There is so much to do and it’s so nicely laid out. Zuiderpark is a hidden gem, that not many know about unless you live in that area. It’s actually the size of 430 football fields, so it’s pretty impressive. 4. Go swimin’ in an outside pool… on a cruise ship! 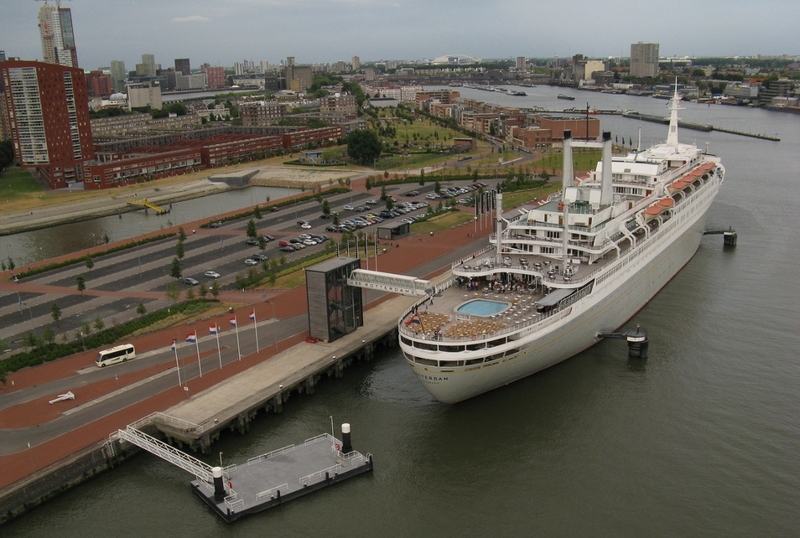 So Rotterdam isn’t known for its outside pools sadly, but if you want to get your feet wet or want your kids to have a splash about, then there is somewhere a little more unique to do this… on the SS Rotterdam! There’s a small pool on the outside deck at the end of the ship. Of course, this won’t be the place to practice for the Olympics, but it’s better than nothing I suppose. That’s of course if you don’t mind sitting in your bikini with a hoard of people drinking beer, surrounded by the pool. You might be on your own with this one. 😉 No, but seriously, if you’re after something unique, want to have a quick dip and have access to food and drinks, then this is your place. It’s free too! Rotterdam has lots of outside space to grab some food or have a couple of cocktails. The most popular of these being Witte de Withstraat, where you can sit outside in many different bars and restaurants all along the street. However, Rotterdam also has a variety of amazing rooftop bars – being the skyscraper city and all that. 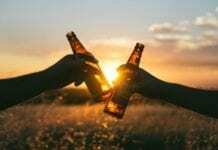 Amazing bars such as Suicide Club and STROOM means that you can enjoy your summer evenings literally feeling on top of the world. The best part is that they are so easily accessible, all usually a stone’s throw away from a station or metro. So if you’re looking for somewhere to wind down after a stressful day at work, or want to impress a few guests, then you know where to go! So there you have it, 5 very summery things to do in Rotterdam in the summer. The perfect way to get your summer fix. I vote number 5, because I turn into a raging alcoholic the minute the sun comes out. It’s the Brit in me. Strapped for cash? Don’t worry, we have a guide for FREE things to do in Rotterdam – yes, free! Do you have any other suggestions on things to do in Rotterdam in the summer? Let us know in the comments! 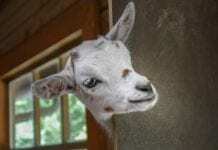 While you’re here, have you joined our DutchReview Facebook group? No? Well, why not! Join up here.